A collection of four best-selling R.A. Salvatore novels available in paperback for the first time. This collection of four New York Times best-selling novels from premiere fantasy author R.A. Salvatore includes The Silent Blade, The Spine of the World, Servant of the Shard, and Sea of Swords. 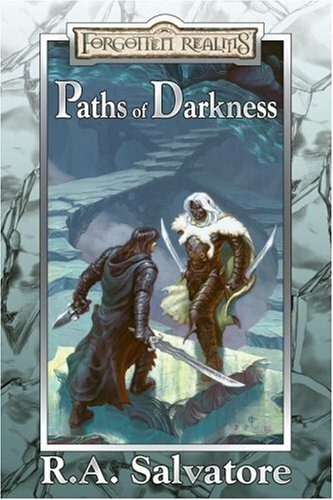 These titles continue the tale of Salvatore’s signature character Drizzt Do’Urden™, one of the most well known figures in the Forgotten Realms setting.